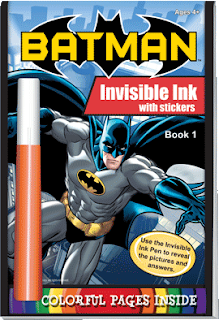 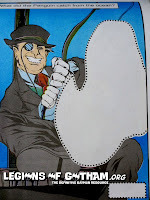 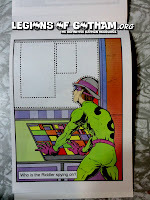 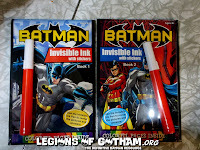 Home » Product Reviews » Product Spotlight: Batman Magic Pen Books! 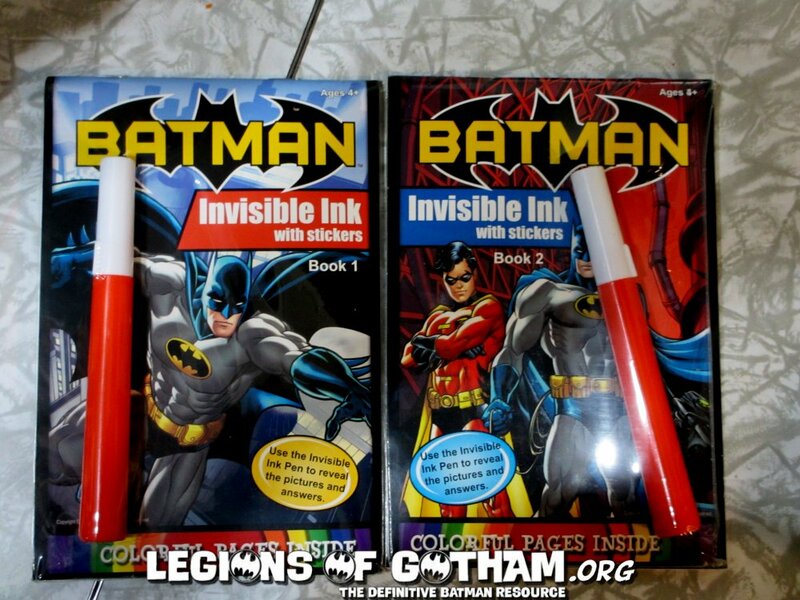 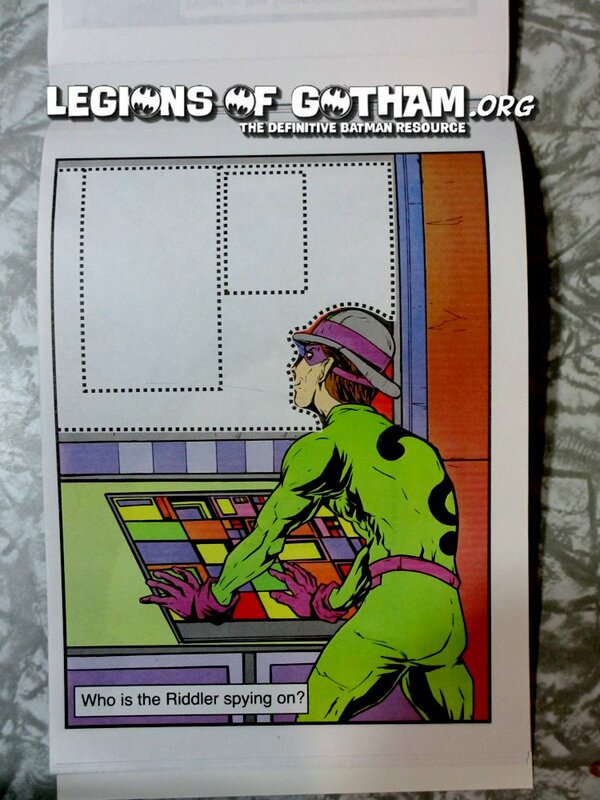 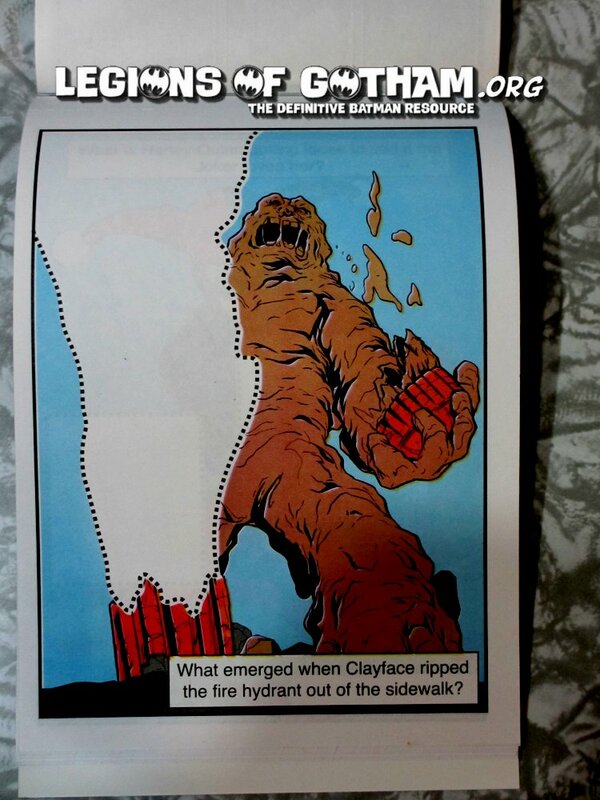 Here at Legions of Gotham we regularly feature the coolest new Batman product. 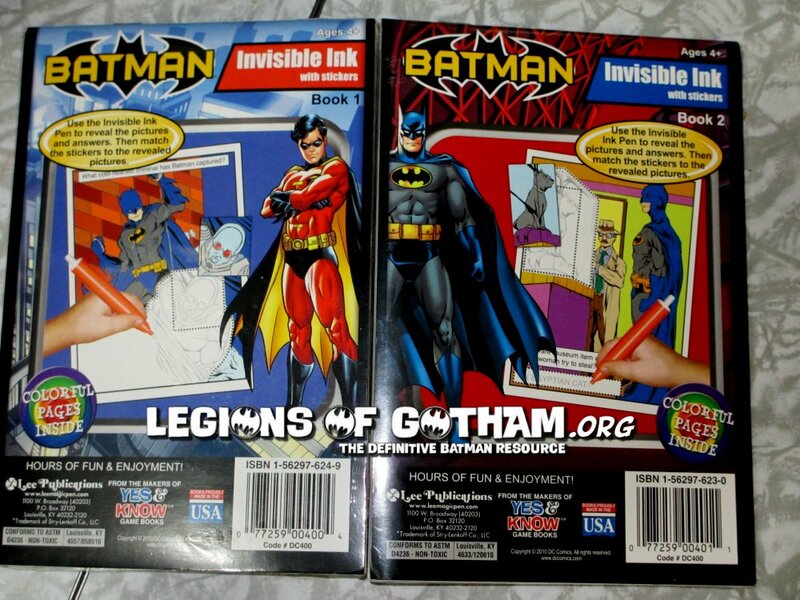 Today, we're checking out a pair of Batman Magic Pen books! 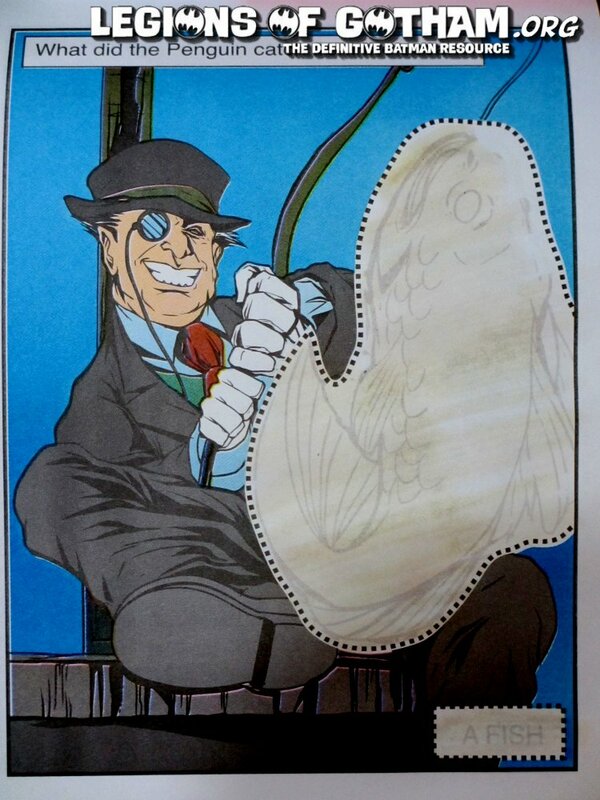 You remember these..they're the pictures that you run the clear pen over and it reveals something in the image. 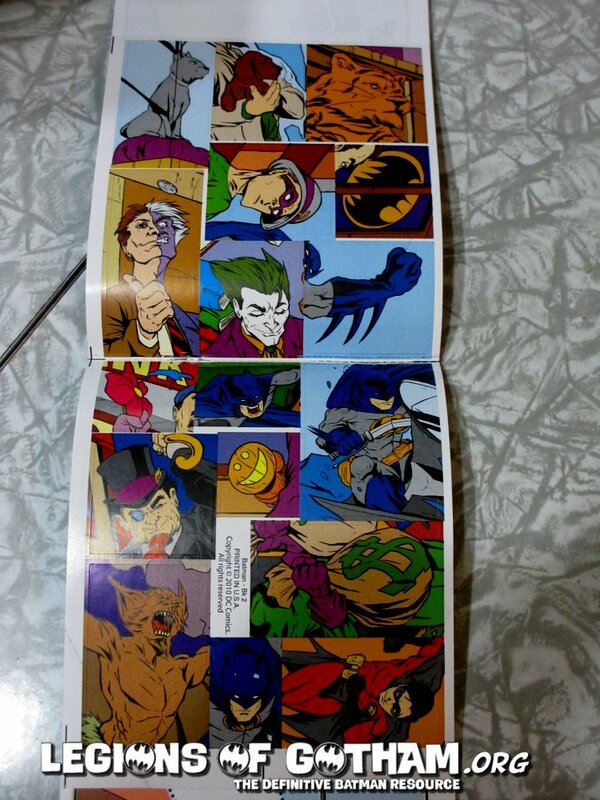 Each of these two books comes with stickers to be placed on each page (see images below). 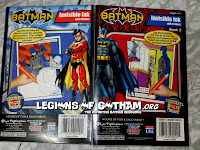 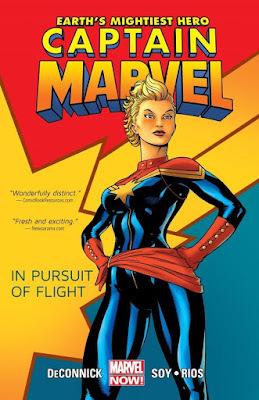 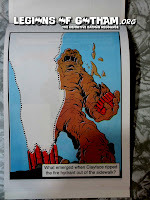 These are a lot of fun for the kids in your life and a fun piece for collectors, as well. 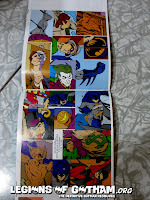 You can find these on the Lee Publications website. 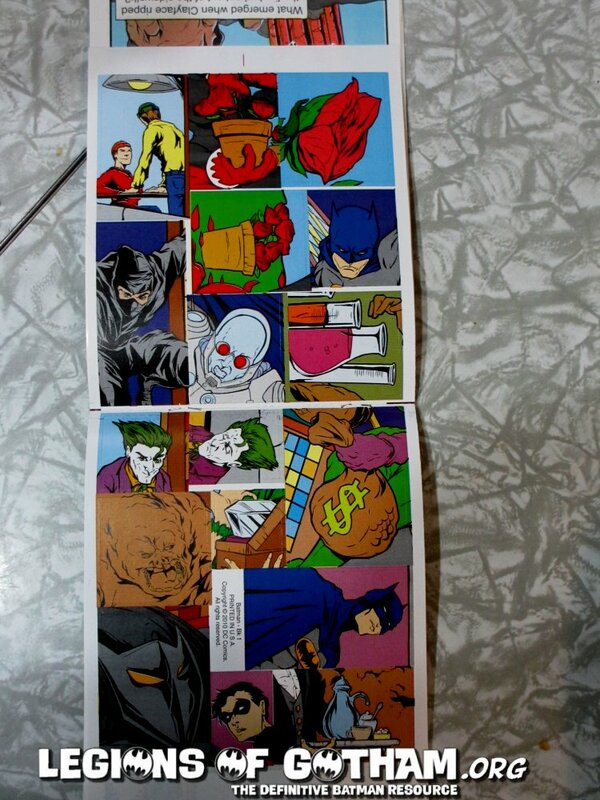 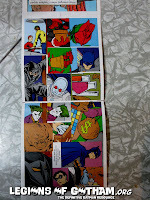 About the books: Help Batman and Robin as they take down all the evil villains of Gotham City! 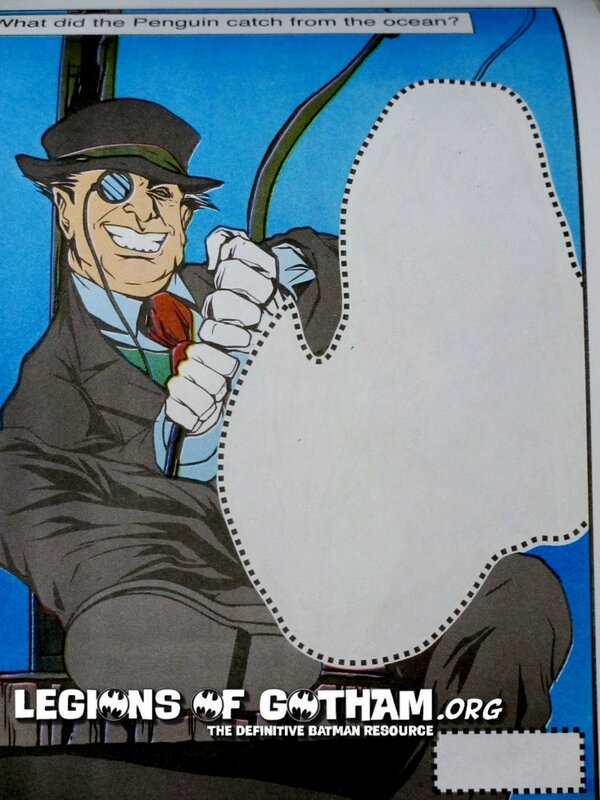 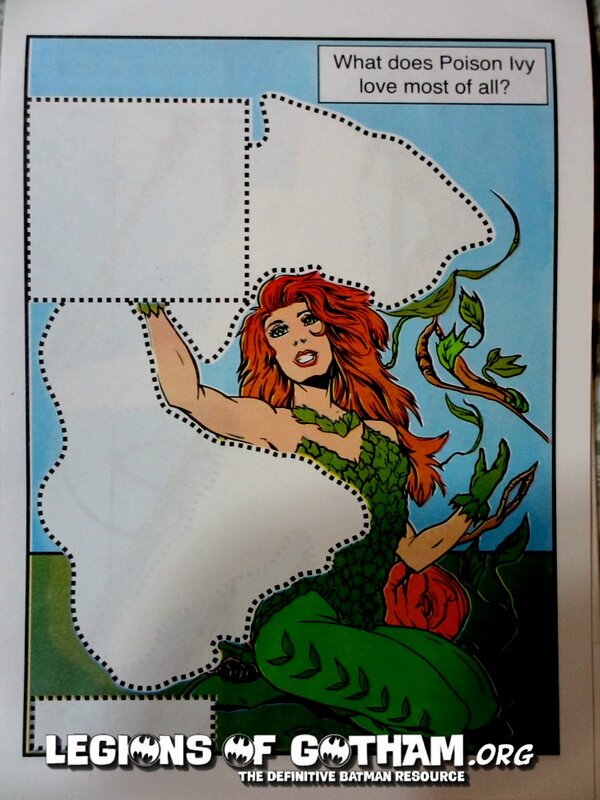 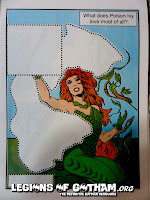 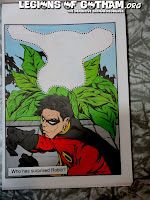 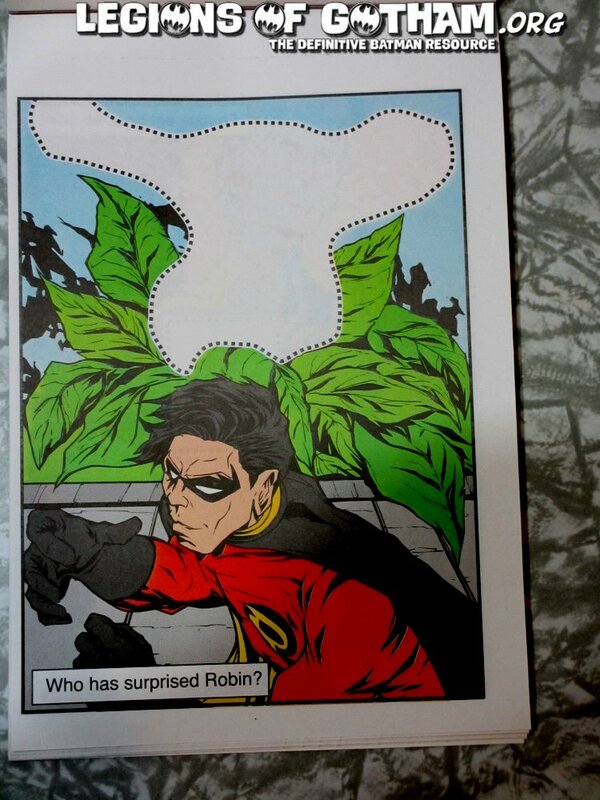 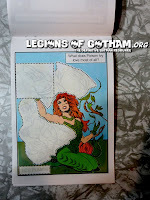 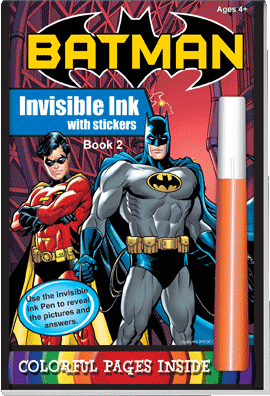 Use your Invisible Ink Pen to fill in the dotted areas revealing invisibly printed pictures and answers. 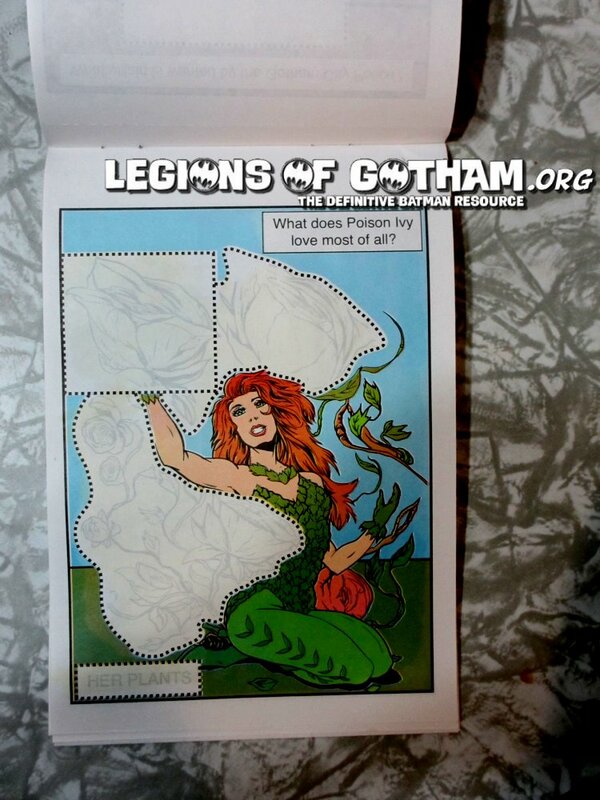 Then match your stickers to the appropriate spot.